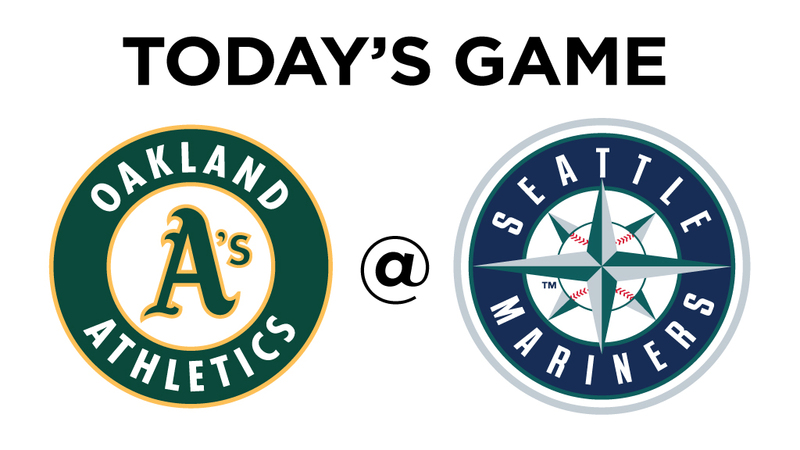 UPDATED: Fri., July 7, 2017, 4:14 p.m.
Game 88: The Seattle Mariners (41-46) host the Oakland Athletics (38-48) in the second of a four-game series at 7:10 p.m. at Safeco Field. The M’s got down early and never threatened on Thursday, falling to the A’s and former (very briefly) Mariner Paul Blackburn 7-4, who was acquired in the Dan Vogelbach deal from the Cubs, then sent to Oakland for Danny Valencia. Sam Gaviglio, who had probably his roughest start of his rookie campaign, was sent to AAA Tacoma on Friday in exchange for reliever Emilio Pagan. With the All-Star break next week, the M’s won’t need a fifth starter for over 10 days so Gaviglio can go down and not miss a turn. In other news, Robinson Cano was added to the A.L. All-Star team as an injury replacement for the Yankees Starlin Castro. 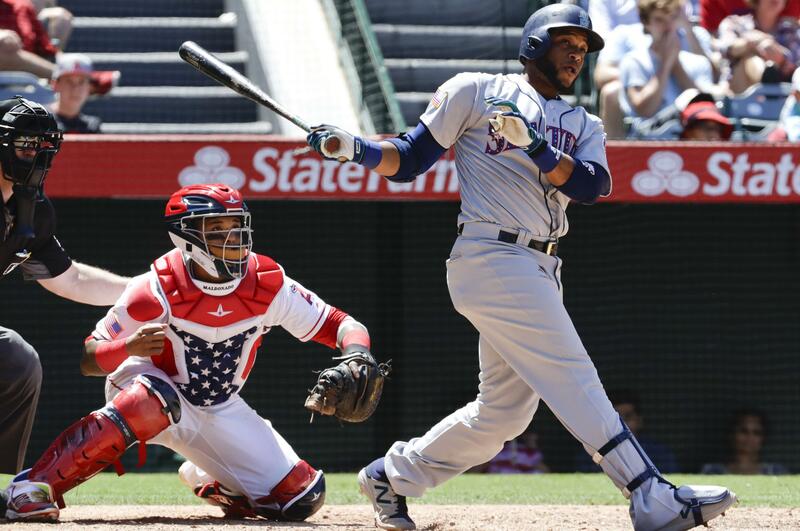 It’s Cano’s eighth All-Star selection, and third with the Mariners. Canó, 34, is batting .279 with 44 runs, 13 doubles, 17 home runs, 60 RBI, a .335 on-base percentage and a .489 slugging percentage in 76 games this season. Draft update: Mariners officially signed 31 of their 40 selections from the 2017 MLB First-Year Player Draft, including previously unannounced signings of RHP Tommy Romero, Eastern Florida State College (15th), LHP Orlando Razo, UC Davis (16th), Jamal Wade, Maryland (17th) and LHP Chris Castellanos, Stanford (33rd). Overall the Mariners signed 17 of their first 20 selections and 31 of their first 34 picks. It’s the first time since May 8, 2006 against Tampa Bay that the Mariners have accomplished this feat. The Mariners are the first Major League team to not strike out this season and since the Toronto Blue Jays on May 5, 2016 against Texas. In 1994, Randy Johnson became the Mariners’ all-time leader in wins with No. 75 at Boston passing Mark Langston. In 2009, Ken Griffey Jr. hit his 514th career double, tying Edgar Martinez for 39th on the all-time list. Martinez hit all 514 of his doubles with Seattle, setting the club record, while Griffey’s 514th career double was his 331st as a Mariner – good for second in Mariners history. Published: July 7, 2017, 4:09 p.m. Updated: July 7, 2017, 4:14 p.m.